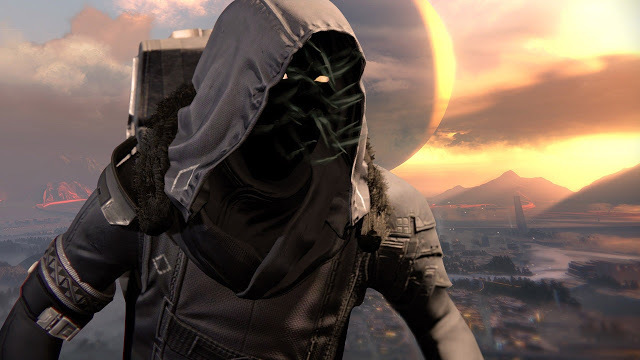 One of the worst weeks of Xur ever……..
Titan: Gauntlets: No Backup Plans w/ 97 strength roll: Welcome to the worst exotic in the game, the titan must be proud. 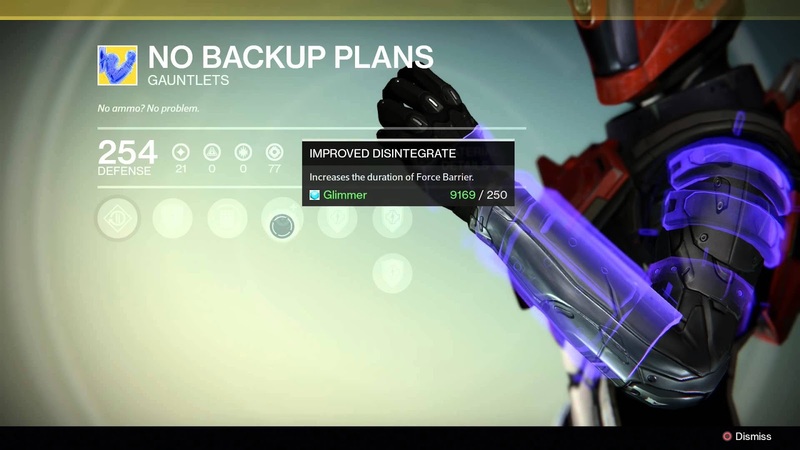 Its main perk is to increase force barrier duration. Even though this does stack with bastion from the main skill tree it’s just not worth it. There is also fast reload on special and increased melee speed, which is nothing important. The 97 stat roll is nothing to get excited over either and it’s strength…. Eww. 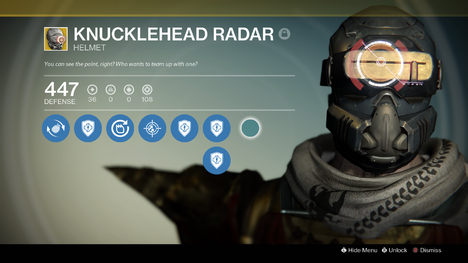 Hunter: Helmet: Knucklehead Radar w/100 strength roll: This is a weird exotic, it’s main perk is to always have radar when ADS on primaries which is cool in PvP but it also has increased super energy for killing minions of the darkness for PvE, so it’s a bit confused. It also has grenade hits restore melee energy. Once again there are much better hunter exotics. The 100 stat roll is crap. 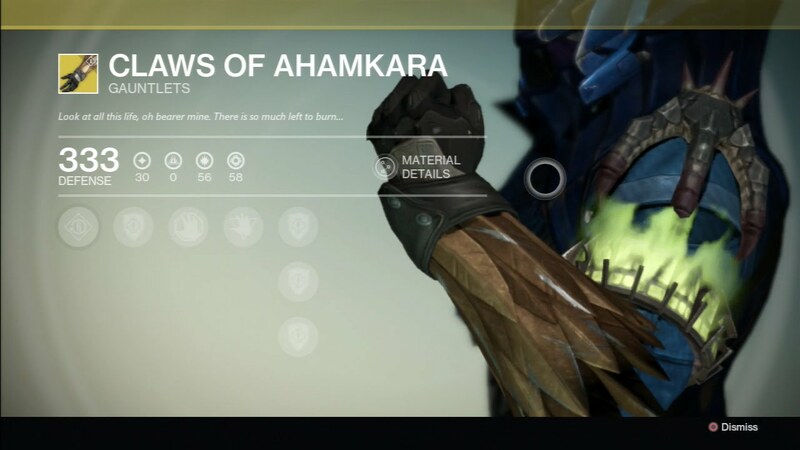 Warlock: Gauntlets: Claws of Ahamkara w/ 55 discipline, 64 strength roll: A so-so exotic that give you an additional charge for all warlock melees. Also has increased reload speed with special weapons and increased melee speed. Again for the third time this week it’s a why use this over a much better exotic situation, at least the stat roll isn’t terrible. 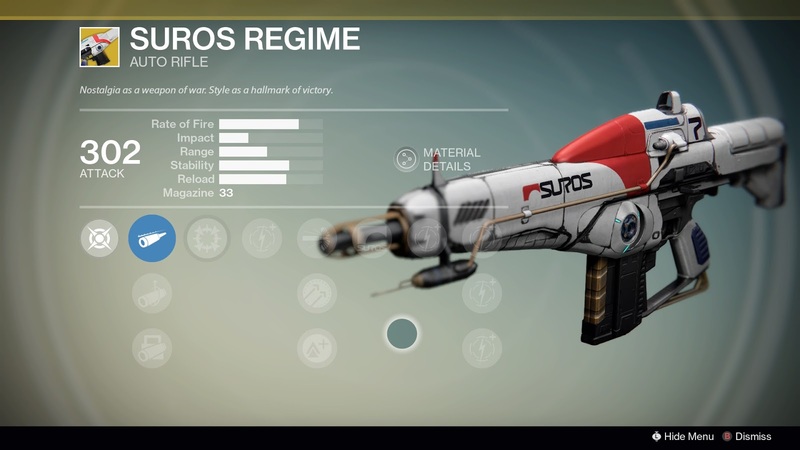 Weapon: Suros Regime: The former king of the crucible, what a beast this gun used to be but after all the AR nerfs it’s hard to recommend. On the other hand the auto rifle is getting a buff next month so maybe you should get it just in case it’s a quality improvement. 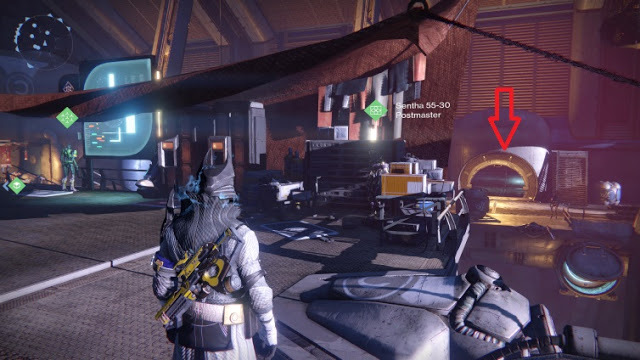 Engram: Helmet: Still no leg engram. Boo. Pro-Am is the latest mode coming to NBA 2K16. 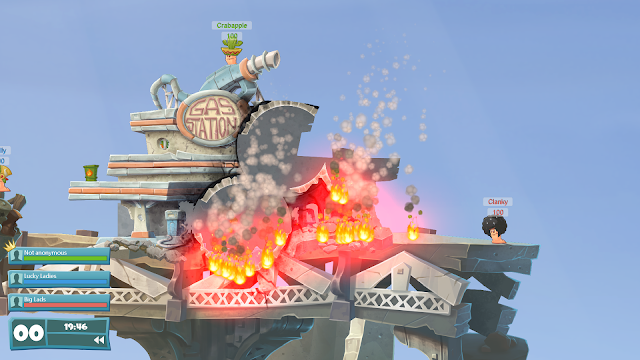 The mode appears to be a combination of The Park and Crew from previous titles allowing players to create and customize their own team and compete with their created players. 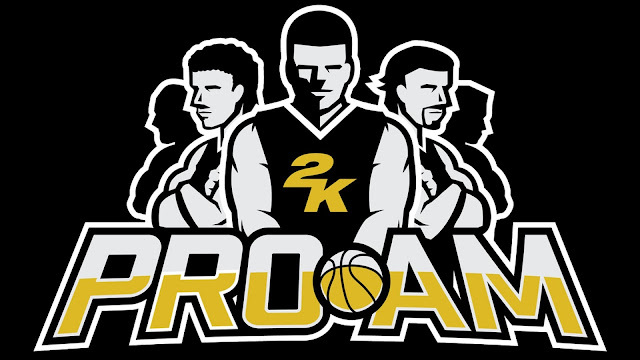 "#‎2KPROAM‬ has arrived for NBA 2K16. Grab your friends, design your own logos, jerseys and arenas for full branding of your team. After your identity has been stamped, rise up the leaderboards with your team to compete against the best in the world." 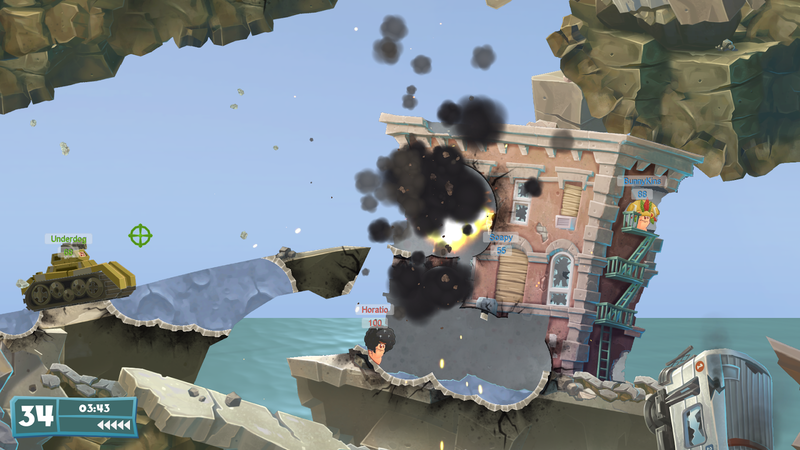 Team17 has announced Worms WMD with a full reveal at next weeks Gamescom event. "Worms WMD features a fresh, brand new look 2D cartoon-inspired worm as well as gorgeous hand drawn landscapes. 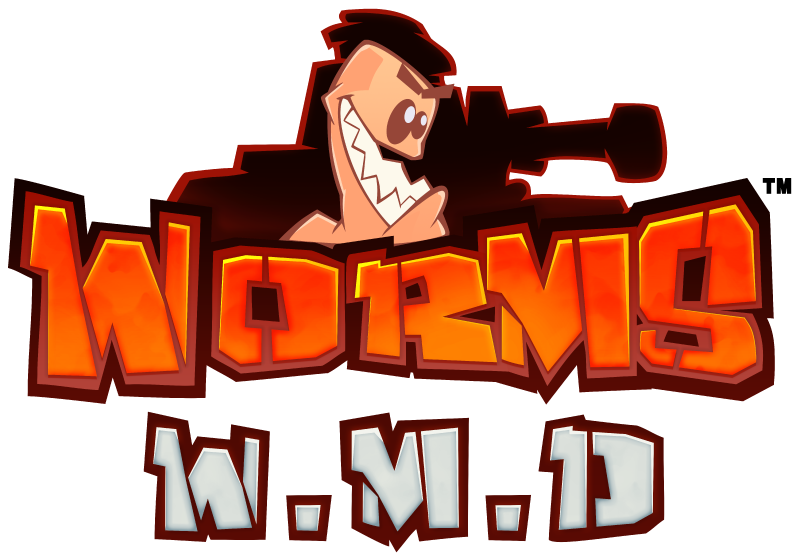 For the first time ever players will be able to use exciting new vehicles and even enter buildings which will add new strategic elements of gameplay to the traditional wormy warfare." Worms WMD will be coming to Xbox One and PC in 2016. Fans attending Gamescom will have a chance to go hands on with the game at Team17's booth. As we approach the busiest time of the year, we've already been bestowed upon us multiple Game of The Year quality titles. Batman Arkham Knight, The Witcher 3: Wild Hunt, Bloodborne, and a few other potentials. But there is still plenty of time for new additions! Here are five Game of The Year contenders still to come in 2015. Sure, it may be a long shot for actually winning GOTY, but Square Enix has done a remarkable job rebooting the Tomb Raider franchise. 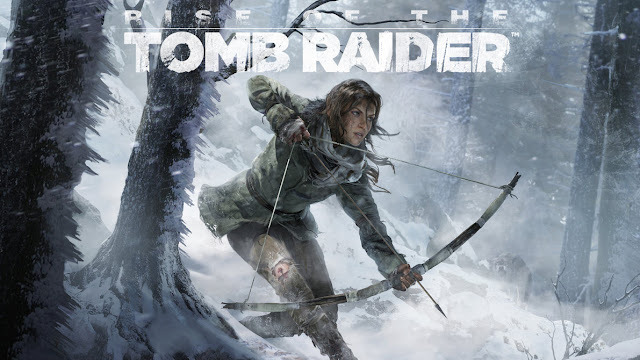 As a sequel to the 2013 reboot, Rise of the Tomb Raider continues to breath new life into the long-standing franchise. 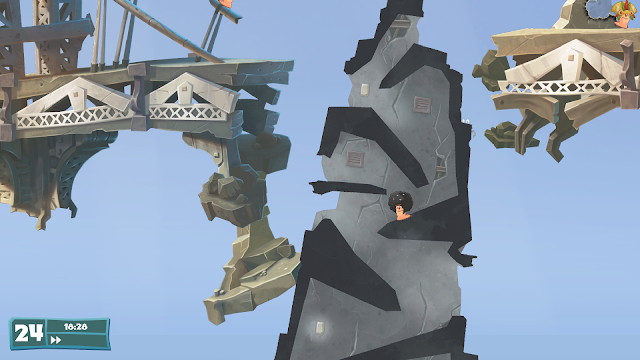 And with Uncharted 4 out of the picture for 2015, it may very well go uncontested in the "climb-and-shoot" genre. Not too many first-person shooters can pull off winning Game of The Year. Yet Halo has always been one to break that mold thanks to its storytelling, memorable scores, and core gameplay. However, the franchise has taken a hit since the 2010 Halo: Reach. Most notably the Master Chief Collection being a huge disappointment to fans new and old. 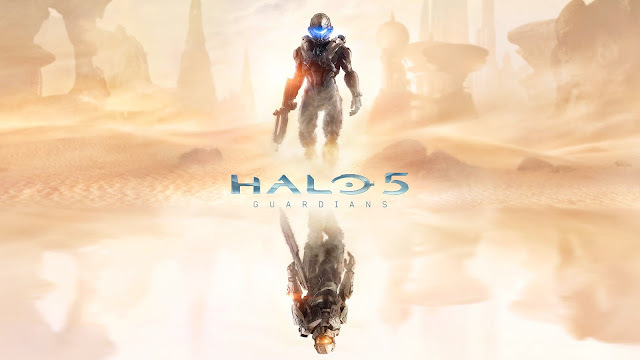 I expect Halo 5: Guardians will do its best to turn things around. Especially with Call of Duty rarely receiving a GOTY nod and Battlefield taking a step back for Battlefront, Halo it is. Until Dawn is just oozing with GOTY potential. The team at Supermassive Games have crafted a classic-style horror game in which you'll be required to make snap judgments that could determine who lives and who dies. The unique Butterfly Effect system allows for thousands of different outcomes depending on your choices, allowing for tons of replayability. 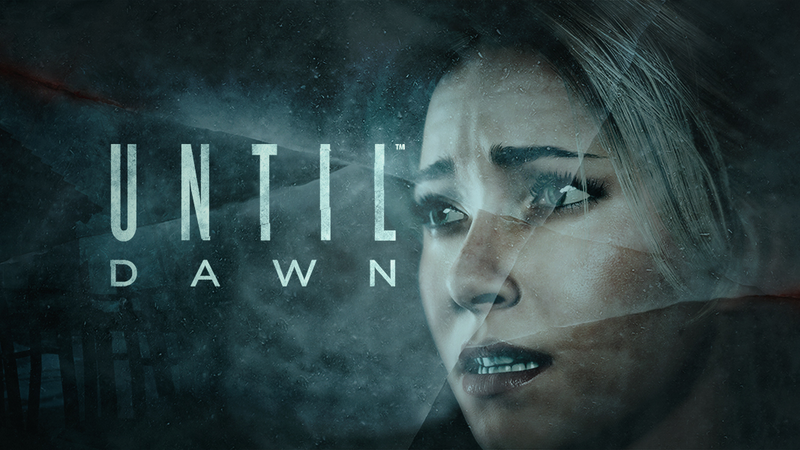 Until Dawn strikes me as a huge hit or huge bust type of game. Only time will tell, but it I believe it will be the former. It has been one hell of a ride for MGS fans. 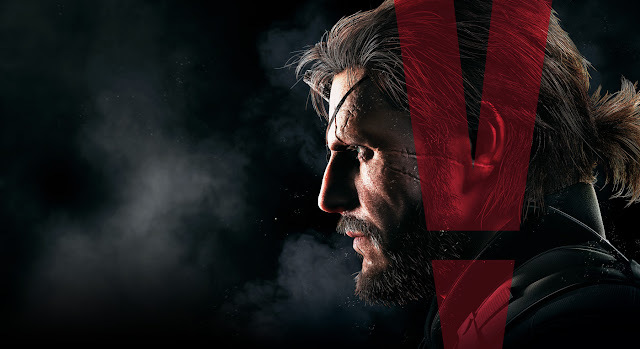 First The Phantom Pain was delayed, then there was the whole Ground Zeroes issue (I actually enjoyed Ground Zeroes), and finally here we are amidst the Kojima/Konami drama. But The Phantom Pain will be worth it all. 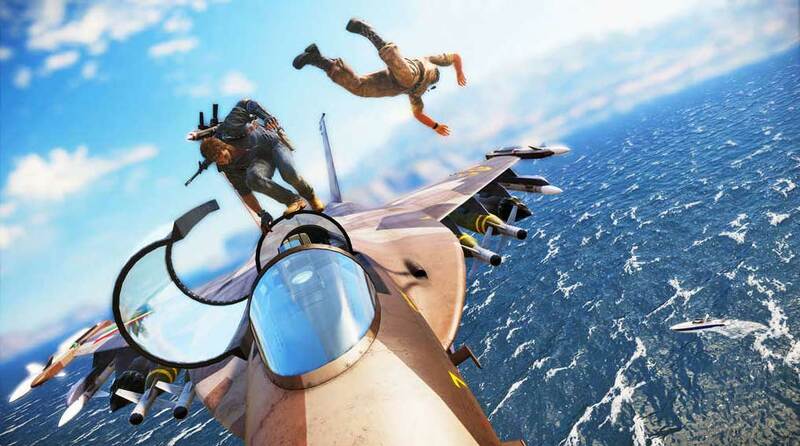 Not only does it look to be shaping up as one of the best stealth games created, it's also rivaling the open-world freedom of games such as GTA and Assassin's Creed. Combine that with the always over-the-top story Metal Gear games have, and your left with none other than a top GOTY contender. Well this was a surprise huh? 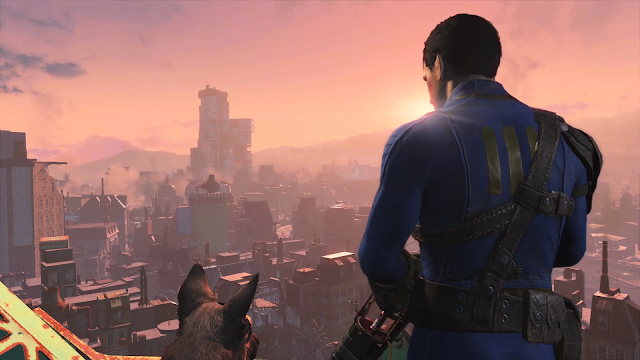 To many, Fallout 4 was the winner of E3 2015. To be honest, they might not be wrong. If The Phantom Pain is pushing the limits of stealth, Fallout 4 is looking to break down the old RPG standards. I don't know what it is, but large, open-world, usually RPG games always get put on a higher pedestal than any other type of game. Maybe it's the size. Maybe it's the amount of content. Or maybe these games simply embody all the aspects that makeup a great video game. Regardless of the reason, Fallout 4 will be on everyone's radar for GOTY, and rightfully so. 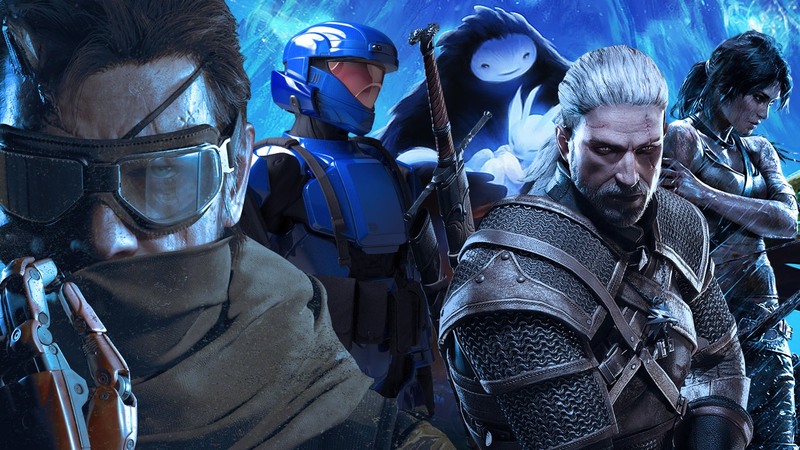 Those are the five games I think will be GOTY contenders for 2015. Did I miss any? Comment below on which games you think can win GOTY! 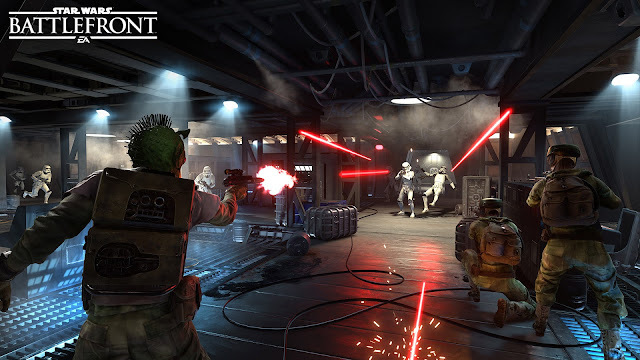 EA has revealed the latest game mode for their upcoming shooter, Star Wars Battlefront. 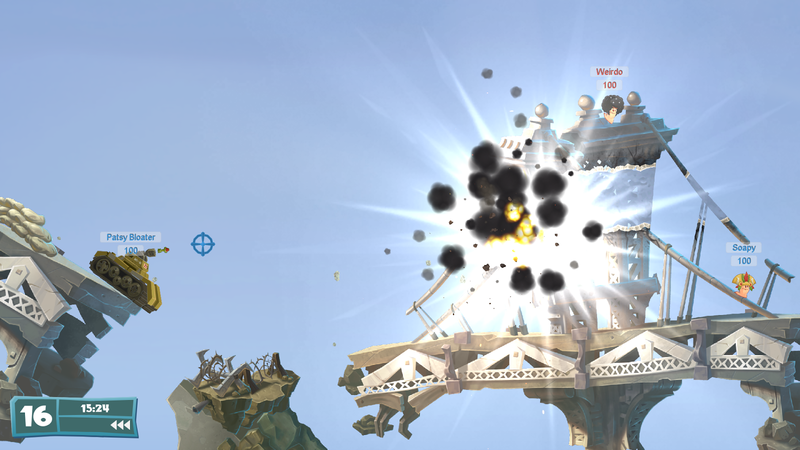 In Blast players take sides as the Rebels and Imperials factions battle to the death. 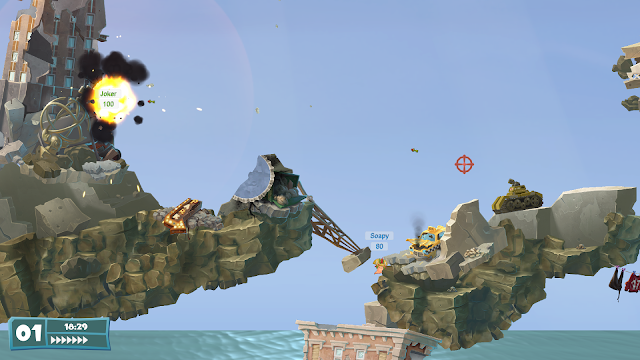 Blast is a 10 versus 10 game mode with a 100 kill and 10 minute timit limit, on maps specifically designed for the mode. Blast will include weapon pickups which will be even more valuable with the exclusion of Heroes & Villains. Star Wars Battlefront releases November 17th worldwide. It's about time! Sony is finally pulling the trigger on a voting system for PlayStation Plus. 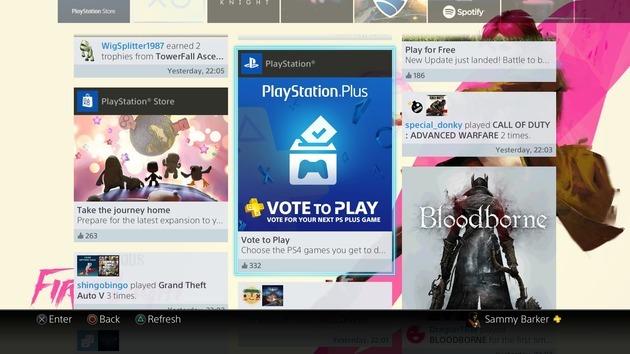 Spotted in the "What's New" section of the PlayStation 4, a trailer confirms the new feature is on the way. The voting system will likely be built into the interface and allows fans to vote on up to three titles. The game that receives the highest votes will be free the next month. 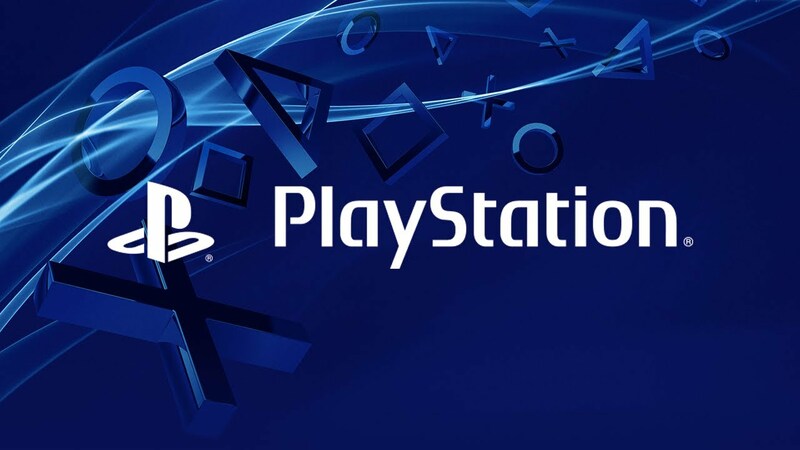 The trailer does clarify that the other two games will still be available on the PlayStation Store and will receive discounts for Plus members. The three games in the trailer are Armello, Zombie Vikings, and Grow Home. This is a fantastic idea and on that we've mentioned plenty of times on our podcast. Your move Xbox. The last piece of DLC for Call of Duty: Advanced Warfare releases next week on Xbox systems and the achievement list has just been outed. Keep in mind this is only for the Xbox 360, but they achievements (and trophies for that matter) have always been the same across all platforms. Developer Croteam and publisher Devolver Digital have announced that their award winning puzzler, The Talos Principle, will be arriving on PlayStation 4 October 13th. Along with the digital release, boxed retail versions will also be available in North and South America, as well as Europe and Australia. The Talos Principle: Road to Gehenna will take experienced players through some of the most advanced and challenging puzzles yet. Players will return to a strange, hidden part of the simulation as Uriel, Elohim’s messenger, and attempt to free the souls trapped in this mysterious place. 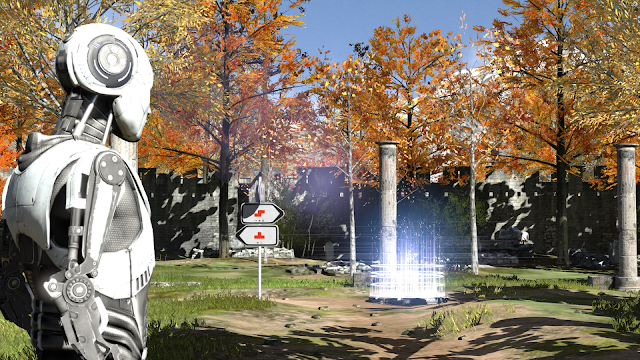 The ambitious expansion includes over 20 new complex puzzles, with hours and hour of thought-provoking gameplay sure to challenge even the most experienced The Talos Principle veteran. 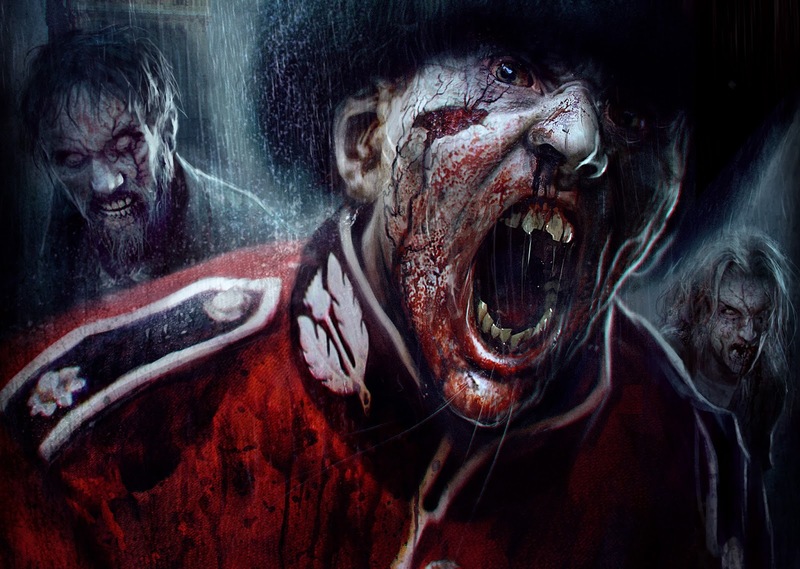 Zombi will be available on both next generation systems on August 18th. Yes, that soon! 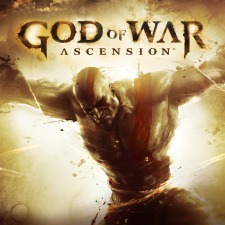 The game is coming as a digital download for a price yet to be announced. We should have more details for you in the near future. For now check out the trailer! The Heroic Legend of Arslan tells the story of the young crown prince of Pars, Arslan, as he is forced out of his kingdom when his father, the king, is betrayed and defeated and his domain conquered. Arslan and his few companions must re-assemble an army and fight against overwhelming odds to regain his throne and liberate his kingdom. Through his exploits he reaches emotional maturity, while the series also tackles underlying issues of slavery, religious fanaticism, betrayal, and humanity. 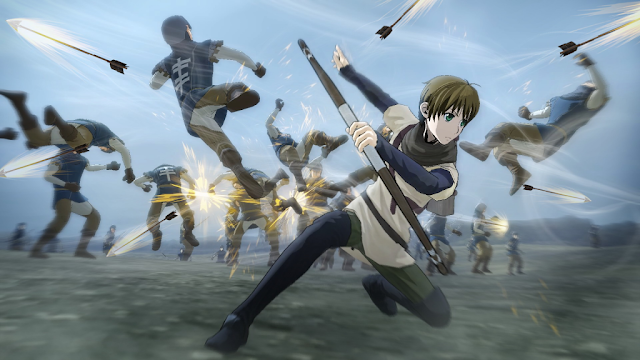 The game is looking to try and combine the tactical action of the Warriors series with the engaging story that Arslan: The Warriors of Legend has to offer. The character design will all be based on the anime series of the same name to give the most engaging and immersive experience possible. This isn't the first crossover Koei Tecmo has done with it's Warriors series. Hyrule Warriors, which released last year, combined the world of the Warriors series with that of hit Nintendo series The Legend of Zelda. Hyrule Warriors has a very respectable 76 on Metacritic, so the stage is set for a very solid game for anime fans to get stuck into when the game releases on PlayStation 4, Xbox One and PlayStation 3 early next year. Here's the announcement trailer to wet your appetite. Having previously only been available on PC, PlayStation 4 and Xbox 360, the latest instalment of the critically acclaimed Tropico series is finally coming to Xbox One. Tropico 5 will be coming to Microsoft's latest console in Spring 2016 with bundled add ons and exclusive content. Here's what you will get when the game comes out. 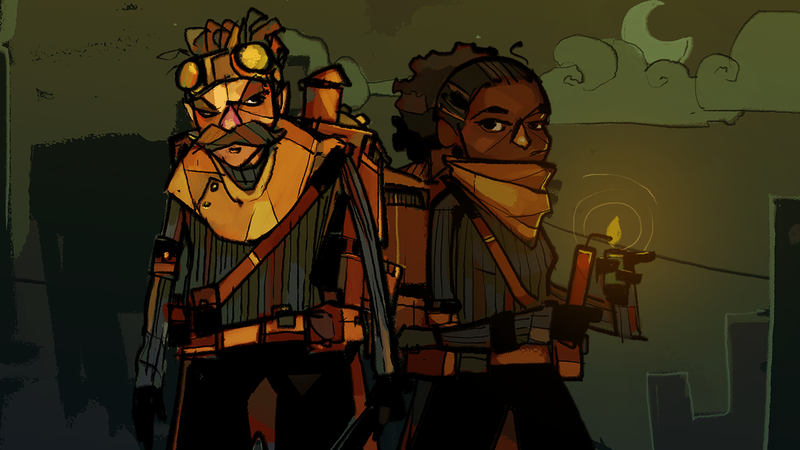 The second expansion " Espionage" has been revealed by way of achievements and is without a release date. So if this list of contents is anything to go by that content won't even be out before Spring. 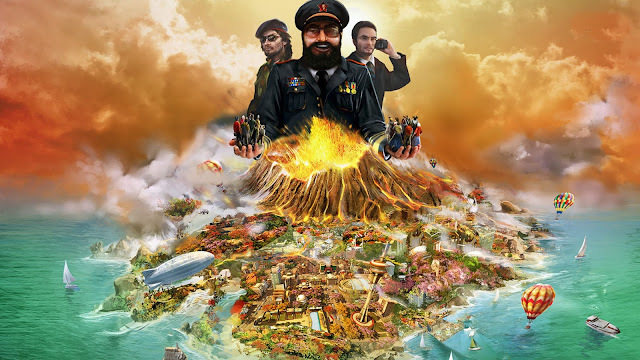 Either way you will need to purchase that expansion separately from this package to have access to everything Tropico 5. We know how disappointing this news will be to our Xbox One friends – believe us, we've done everything possible to stick to the previously announced date,” says Simon Byron, publishing director, Curve Digital. “Nothing is more important to us that the quality of the final game – whilst the decision has been difficult, it’s the right one. The reaction we've been seeing to the game so far has been overwhelmingly positive, so whilst the next few days may drag for Xbox One owners, we’re absolutely confident The Swindle will be worth that wait. Again, please accept our apologies for this last minute change – we hope to confirm the new release date early next week. The delay is expected to be no longer than 2 weeks, Curve says in a follow up tweet. We are doing everything we can to release on Xbox One as soon as possible. The delay should be no longer than two weeks - hopefully less. 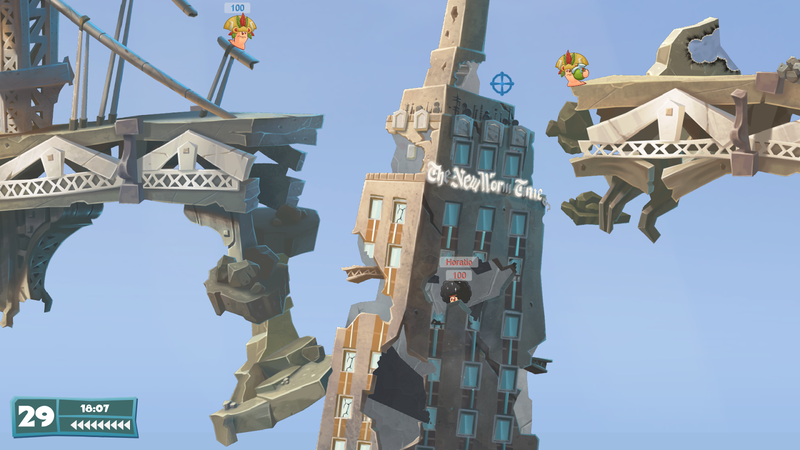 So thing's haven't been going to well on Xbox as of late. The last few days have been shaky on the servers and people have been unable to sign in over the weekend. However Magic Duels Origins and Yu-Gi-Oh! Legacy of the Duelist are both still due out this Friday. The team behind Just Cause 3 has begun a series of developer diaries taking a behind-the-scenes look ahead of the December launch. 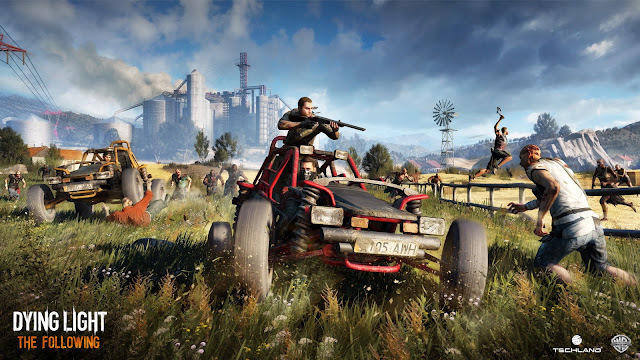 The first in the series focuses on Rico, the games protagonist. Episode 1: ‘Who Is Rico’ of the Just Cause 3 Dev Diary series explores the story behind one of gaming’s most explosive action heroes ever. Learn what it takes to build such an extraordinary and complex character directly from the Just Cause 3 team at Avalanche Studios. Konami has confirmed on Twitter that Yu-Gi-Oh! Legacy of the Duelist will be available this Friday (7/31) for Xbox One and PS4. 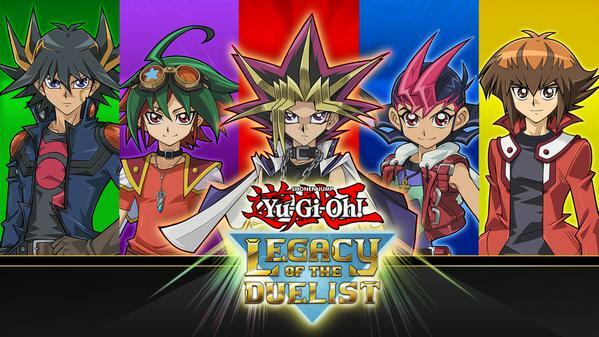 Legacy of the Duelist is the first Yu-Gi-Oh! 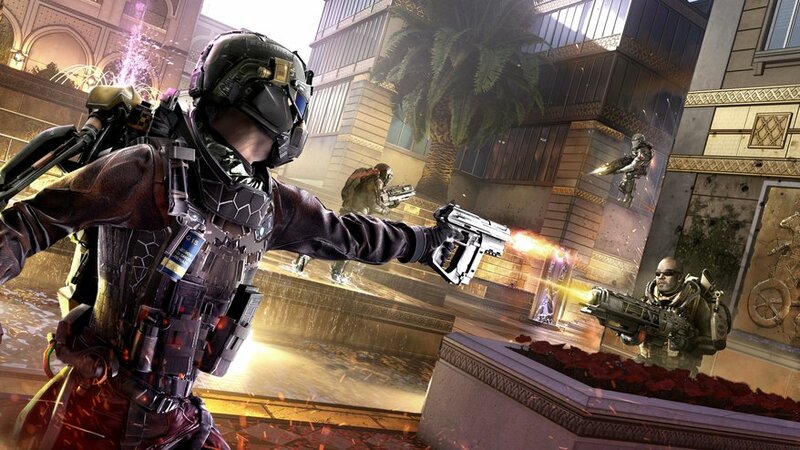 game to hit current gen consoles and will be available for $20. • Duel with the latest cards from the official Yu-Gi-Oh! Trading Card Game, including Pendulum Summon Monsters! • For the first time, compete in Battle Pack Sealed and Draft play against the A.I. or with players online. Battle Pack formats supported include Battle Pack: Epic Dawn, Battle Pack 2: War of the Giants, and War of the Giants: Round 2. • Customize your Decks with more than 6,600 cards, the most in any Yu-Gi-Oh! video game. • Compete against characters from the newest generation of the Yu-Gi-Oh! TV series, Yu-Gi-Oh! ARC-V! 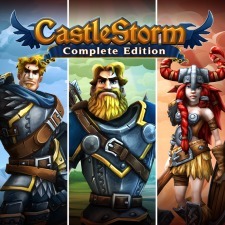 • Add-on content available at launch, with additional Decks, Avatars, playable characters and Duels! 1. Download the Just Dance Controller app to their Apple or Android smartphone. 4. Select the song and dance holding their phone in their right hand! With more than 40 new tracks ranging from Billboard hits to classic throwback favorites, from artists like Mark Ronson Ft. Bruno Mars, Jason Derulo, Meghan Trainor, Calvin Harris Ft. John Newman and Lady Gaga, everyone in the entire family will have a favorite track to dance to in Just Dance 2016. 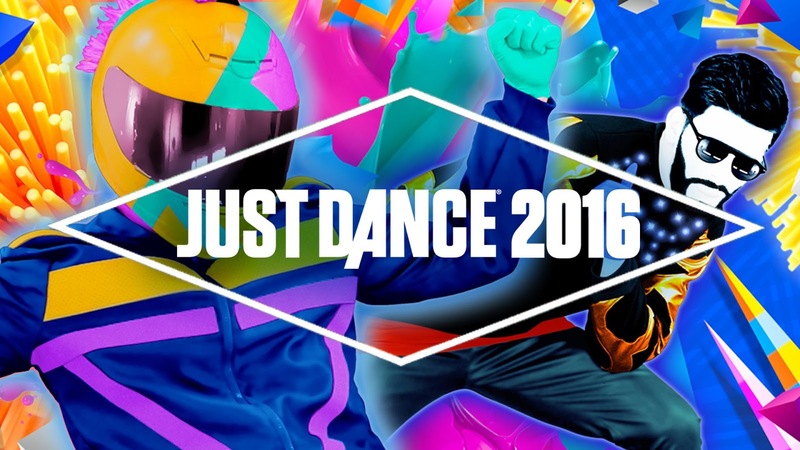 Just Dance 2016 will launch on October 20th and October 23rd in the U.S. and U.K. respectively. 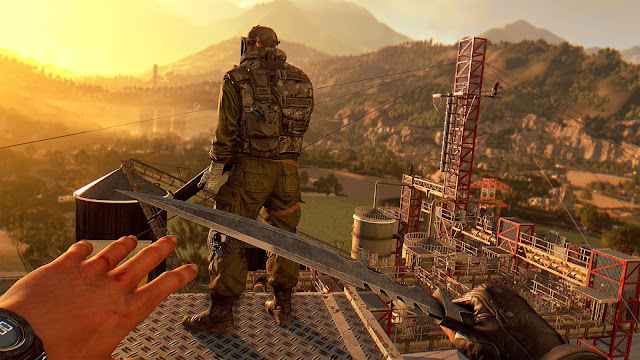 Techland has revealed details on the upcoming expansion for Dying Light - The Following. 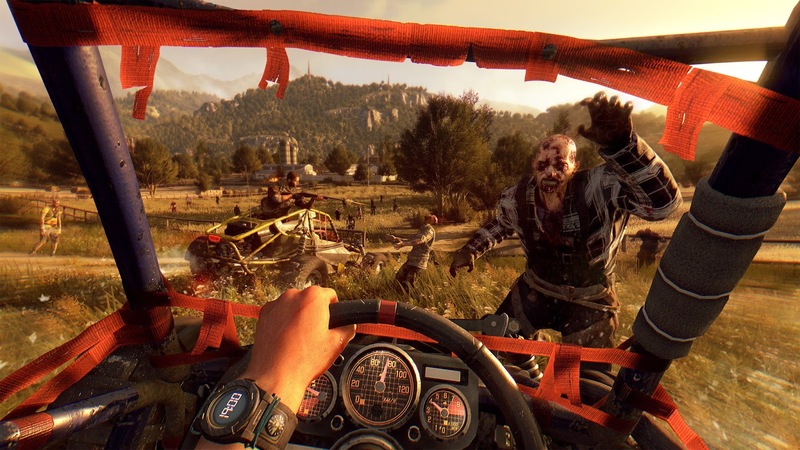 The previously published "Half a Year with Dying Light" video teased new content coming to the game including drivable vehicles and more. The Following is now confirmed to including all-terrain buggies in this new "feature-heavy, story-based expansion pack." The Following will be available as a separate purchase but will also be free for Season Pass owners. Techland will be showing off the new expansion behind closed doors at Gamescom with a full reveal shortly after. UIG Entertainment is bringing two new simulators to consoles this fall. 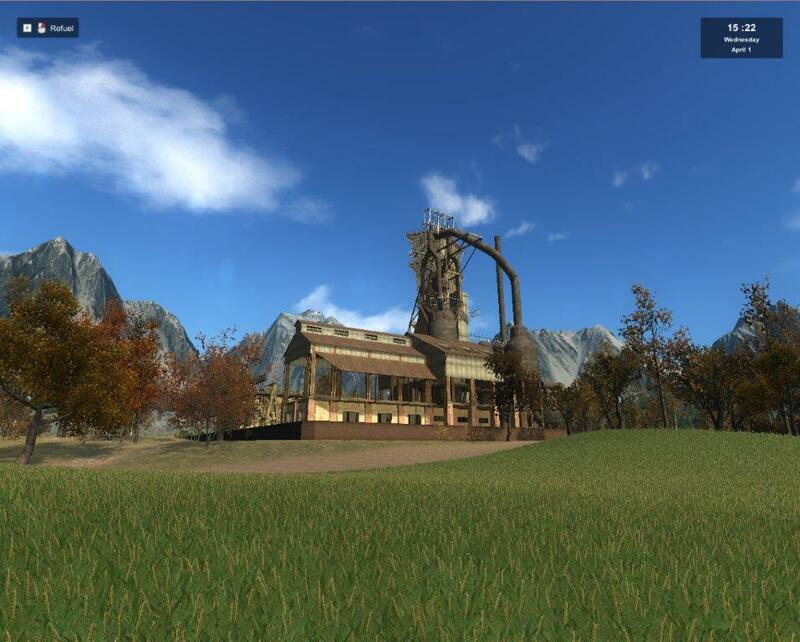 UIG has worked on several simulators in the past including Towtruck Simulator 2015, Waterpark Simulator, and Woodcutter Simulator 2014. Compared to those, these two new simulators will have a more arcade-style approach, with quicker missions and faster gameplay. 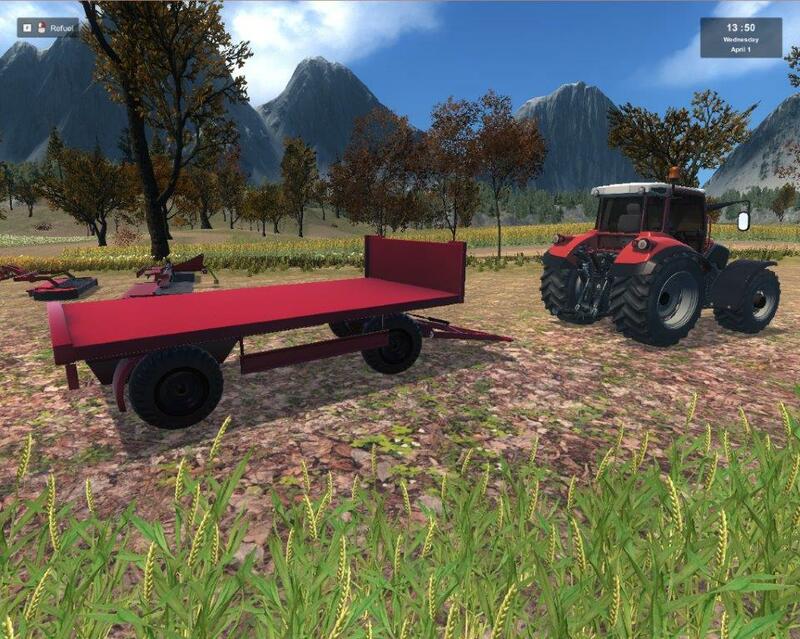 Professional Farmer SIM Arcade 2016 takes players to the countryside to plant crops, properly care for animals and grow the family farm from the ground up. There are over 80 vehicles to use across over 100 arcade-style missions, as well as one huge North American map to explore for new and exciting activities, including quick-hauling tractor races. 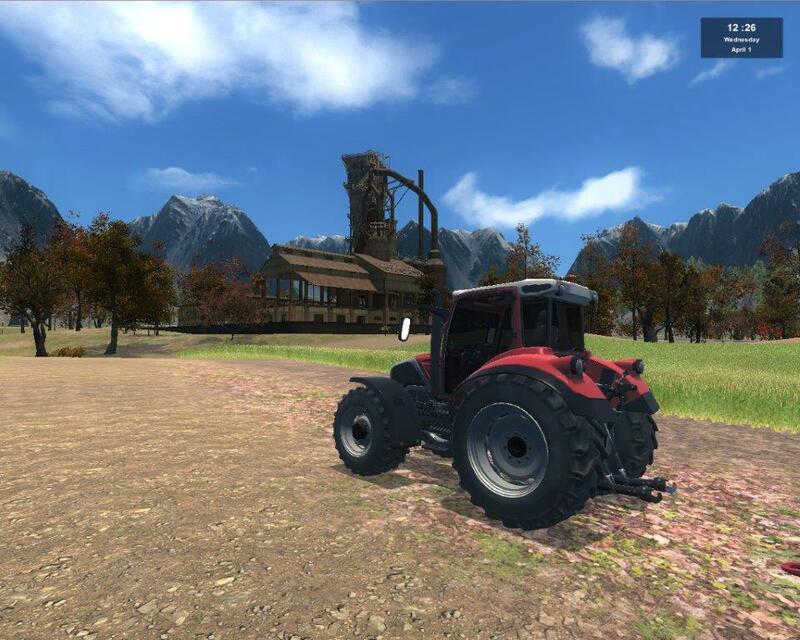 Professional Lumberjack SIM Arcade 2016 gives players control of over 100 of the highest quality woodcutting machines, from tractors and trucks to cranes and harvesters. There are a multitude of tree types to discover, chop down, transport and process. 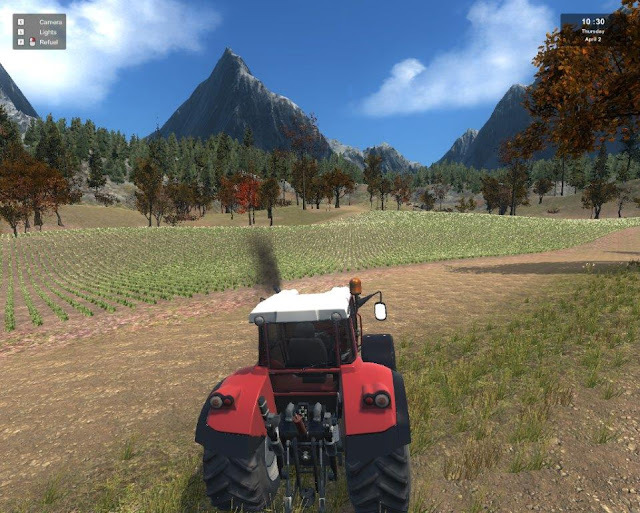 Expert tests of skill are rewarded with access to new forested lands, more powerful machines, and new buildings and equipment at the local sawmill. Both games will be out this fall for Xbox One, PS4, and PC. The PS4 has reduced the prices on a TON of games over on the PS4 store today and have been announced via the PlayStation Blog. There is bound to be something for everyone here. The following games are available at discount until August 12th. If that wasn't enough for you the following can be purchased at a reduced price until August 26th! There is definitely a few things here that I'll be picking up. Alien Isolation for £15.99 is a steal. 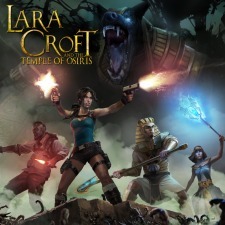 Check out our review for that game HERE. But there is no denying that the choice here is pretty amazing! Any of you guys picking anything up? 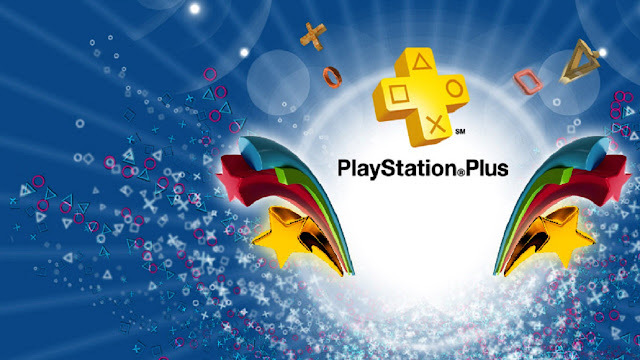 Sony has today announced the August line up of free games for members of their premium membership. The following games will be free starting on August 4th. 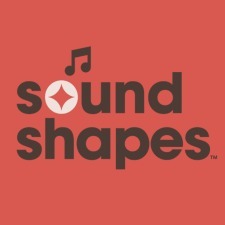 Prepare to enjoy a unique, musical take on the classic side-scrolling platform game as Sound Shapes™ – the critically acclaimed PlayStation®Vita and PlayStation®3 hit – rolls on to PlayStation®4. Roam through a series of beautiful levels, where sounds and shapes seamlessly mesh together to create an unforgettable gameplay experience. You can even design your own levels by building environments and choosing enemies and obstacles – composing your own stunning music tracks at the same time. So there you go. A solid offering from Sony this month after a somewhat lacklustre July. 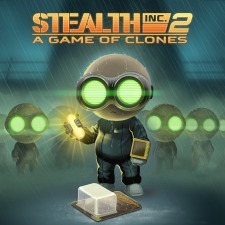 Personally I would recommend Stealth Inc 2, I loved that game a lot and even wrote a full trophy guide for it HERE. 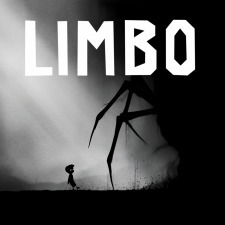 Limbo is also critically acclaimed and who doesn't love a bit more Lara? What do you guys think? Playing any of what's on offer before the flood of games this fall?